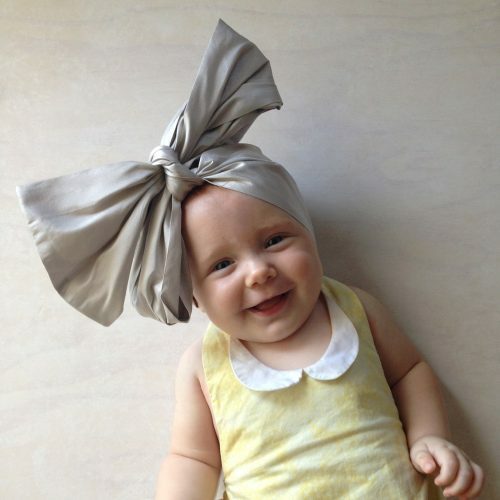 …boho babe with a twist! 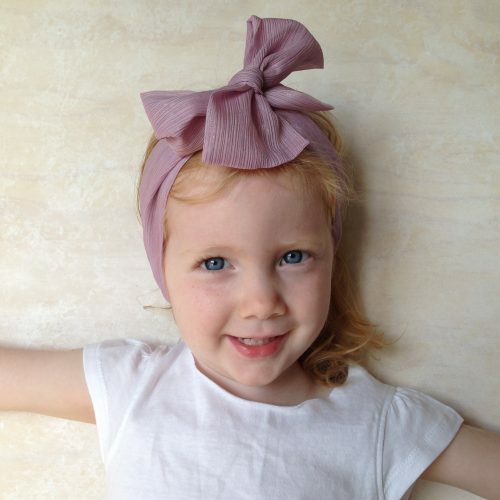 Perfect for play & adventures. 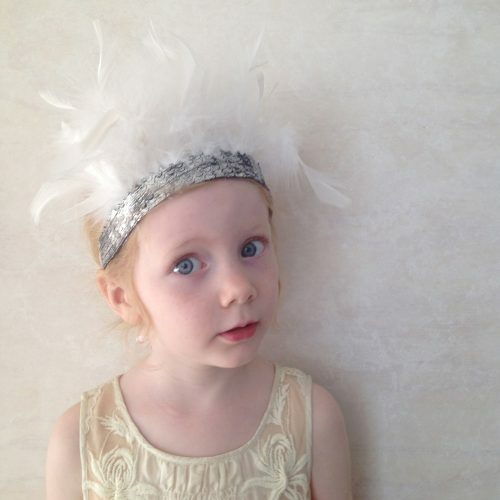 Precious enough for special events! 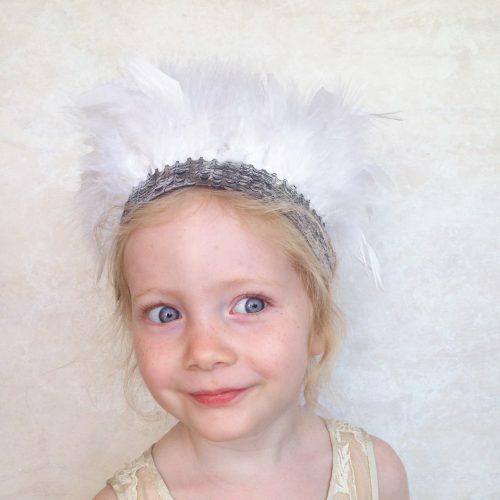 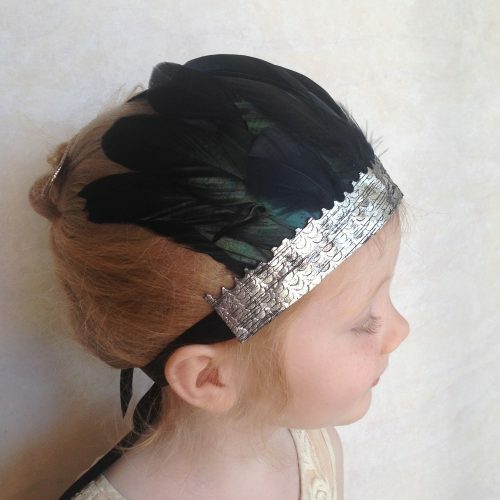 An angelic crown for wild little princesses. 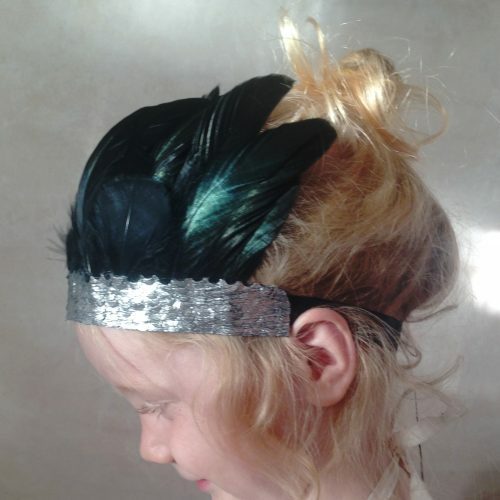 For play, adventures, dress ups & dreams! 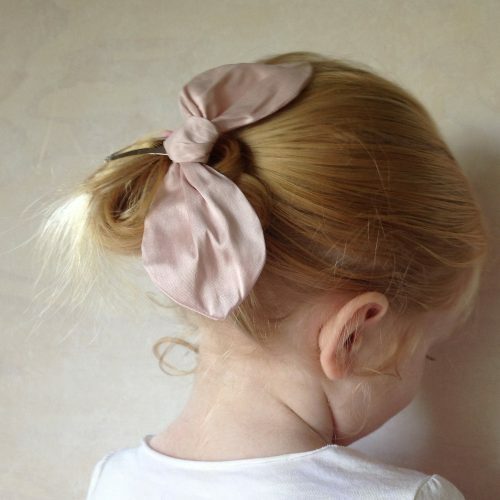 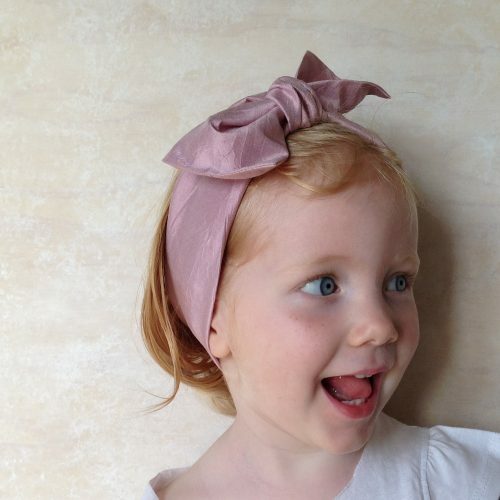 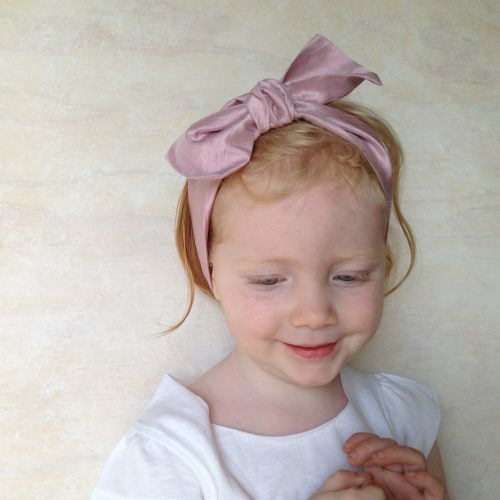 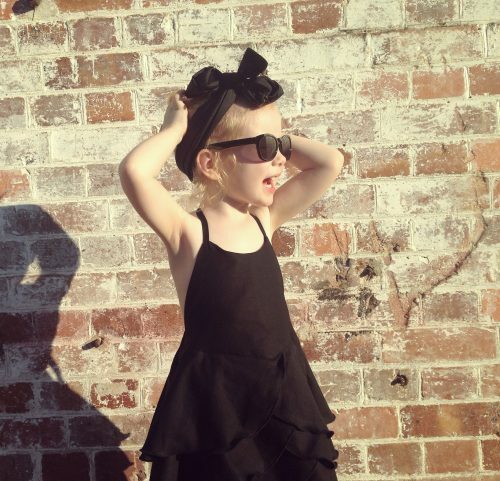 The perfect top knot for little babes & yummy mummies! 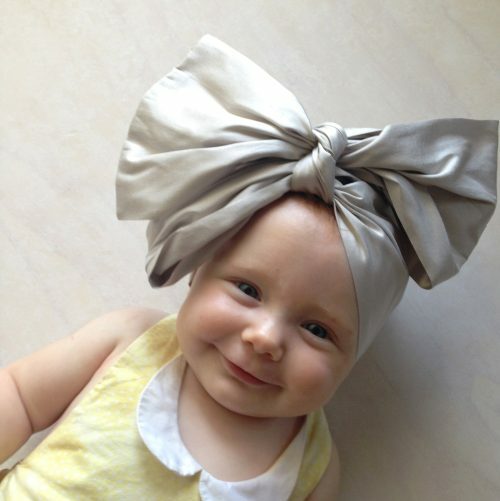 A luxuriously long headscarf to share with your babe. 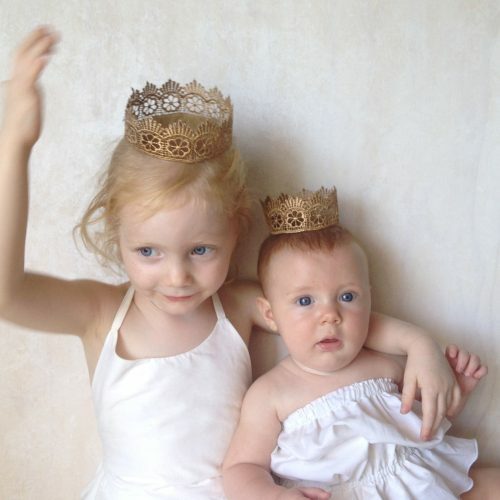 Each crown is lovingly crafted from delicate lace before being painted a gorgeous glimmering gold. 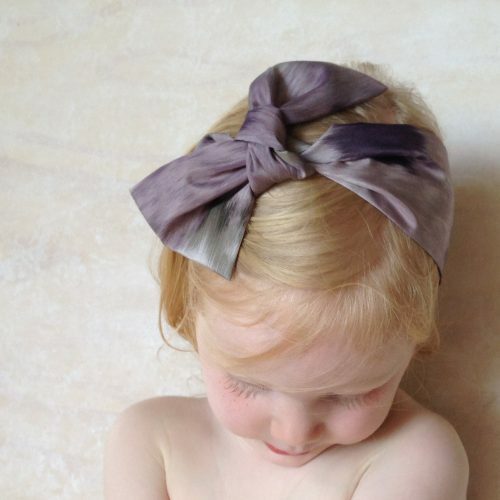 The perfect foil for playtime, parties, picnics… each piece is evocative of your little babe's princess-hood! 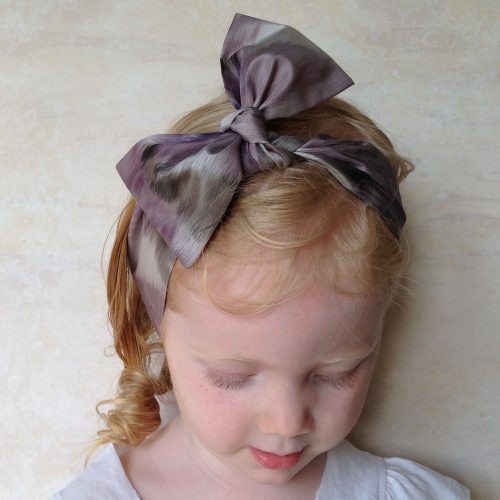 Available in small (baby) and medium (toddler/child) sizes. 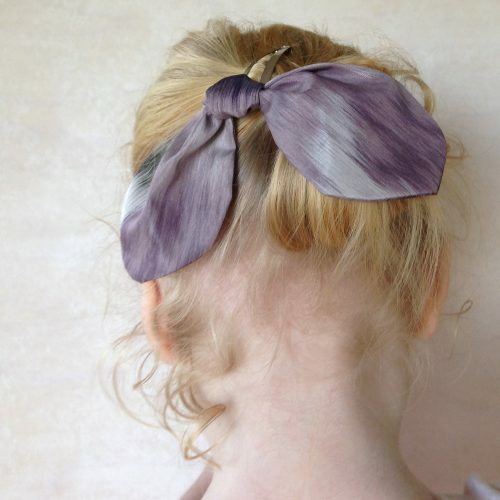 A pair of delicate silk bows hand sewn to 5cm silver snap clips. 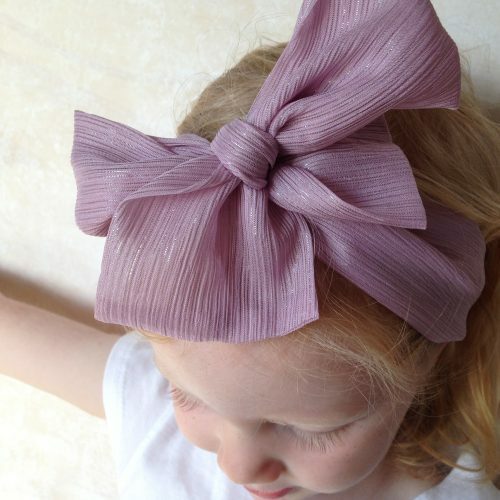 *100% silk fabric *available in three colours *bows are hand sewn with silver thread to hair clips *length of each silk bow is approx 6″ A gorgeous gift for little girls – and some whimsical fun for the rest of us!